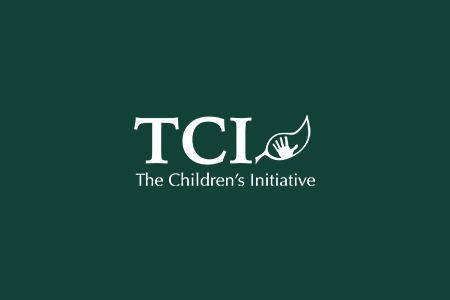 Welcome to The Children’s Initiative’s news section! This space will be dedicated to sharing organizational news, project updates and accomplished goals in the countries we serve: Haiti, Honduras and Vietnam. We also encourage you to sign up for our periodic newsletter in the footer below to stay up-to-date on The Children’s Initiative happenings!